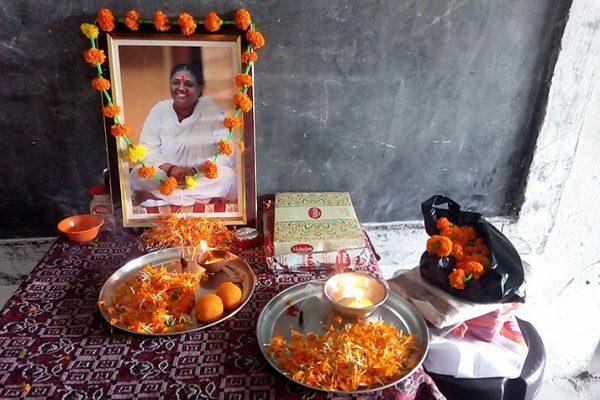 Guru Purnima was celebrated in every Amrita SeRVe village on Friday, the 27th of July. 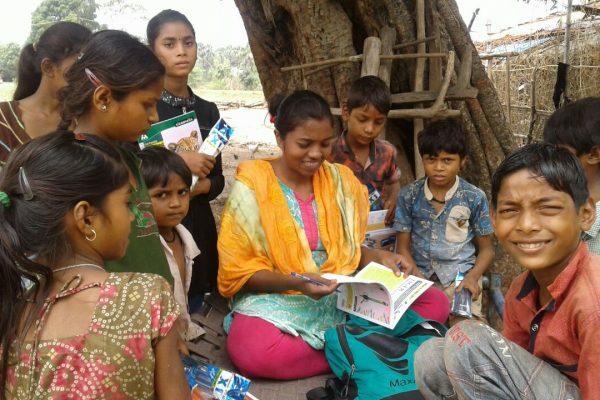 Village coordinator Anju Singh from Madhya Pradesh found the dropout students and is tutoring some of them by herself. 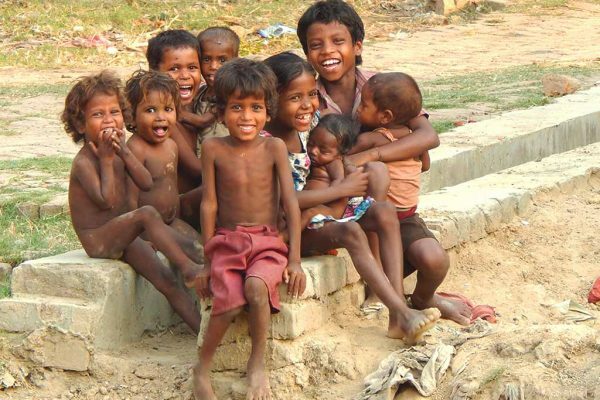 Aadhar camp was organized in Bihar villages to get access to government schemes. 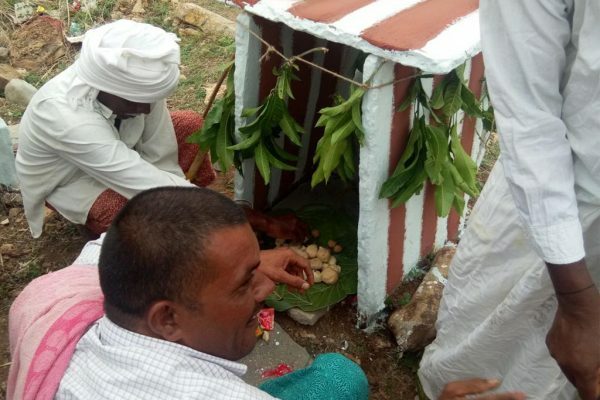 Member of every farming household participated in Eruvaka puja offered to Lord Ganesh to bless and bring prosperity for successful cultivation. More than 1,200 people participated in Thursday’s International Day of Yoga in 24 events organized in villages across the nation. 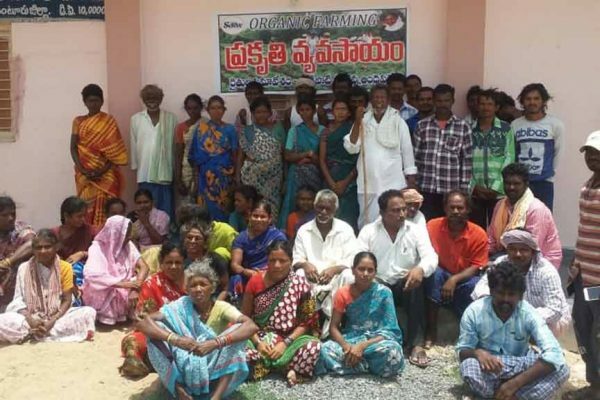 Farmers of Gudipadu Cheruvu village in Andhra Pradesh were recently inspired to form a farmers group for organic cultivation. 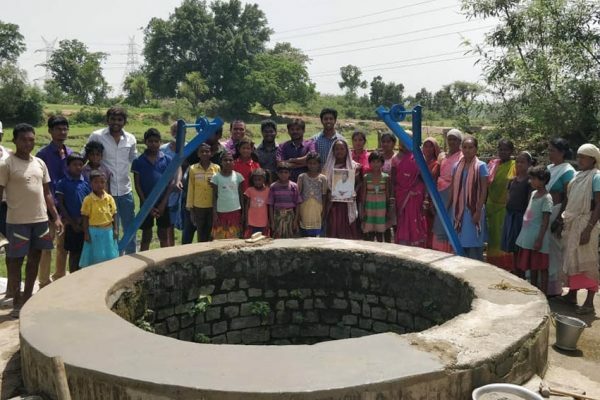 University students fixed broken drinking-water wells in Jharkhand during their internship program. 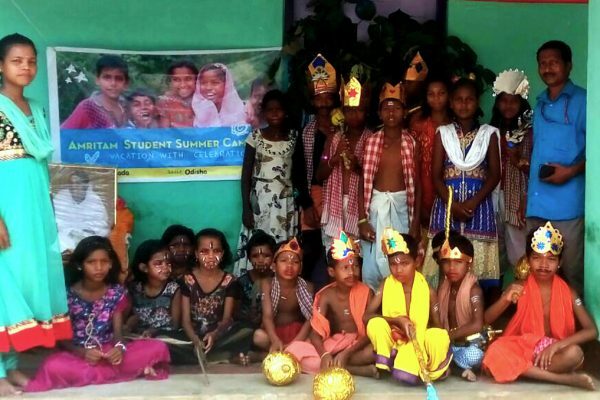 Children brought a beloved story from the Ramayana onto the stage during summer camp. 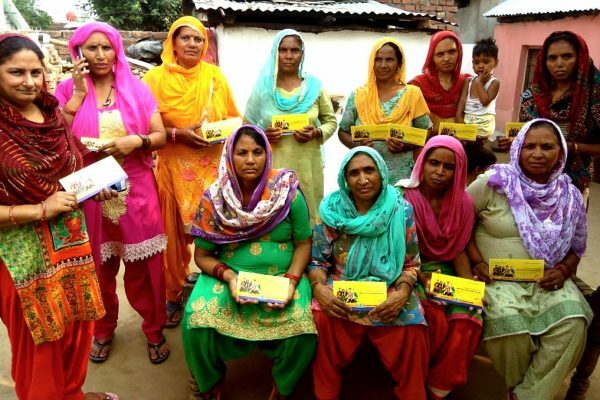 Women from three SHG groups in Maira village, Punjab, claiming the benefits of government insurance schemes.